A Verisure smart security system is installed somewhere in the world every 30 seconds. 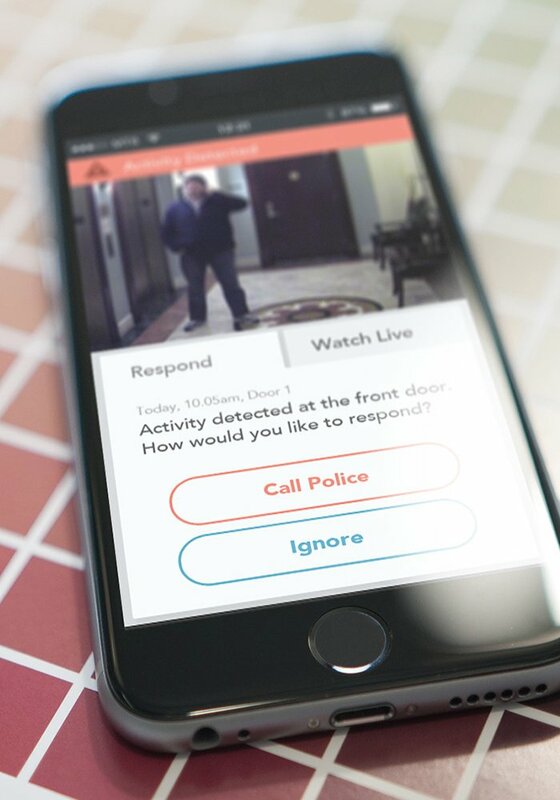 Their future-proof platform and professional service partnerships enable Verisure to offer consumers a unique range of home alarm and connected smart home products and services — all controlled and monitored by Verisure Monitoring Stations and their App. 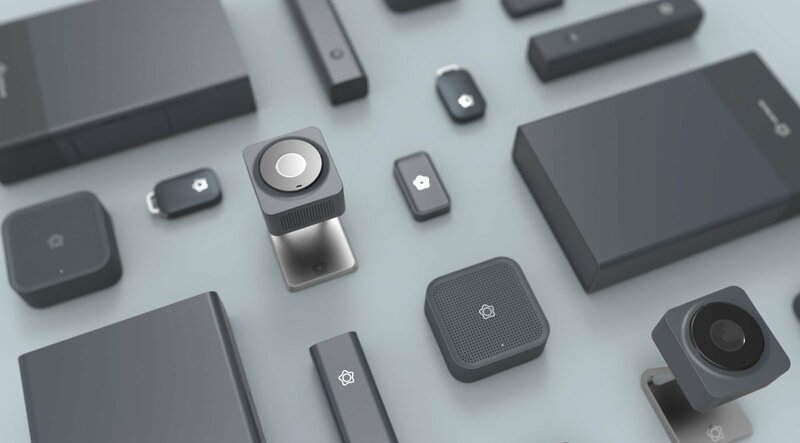 With a multitude of various products and solutions to home security, Verisure asked Design Partners to collaborate in curating their entire design identity. For a customer to engage with a product or service they need to buy into the brand’s promise. For the brand, this needs to be clear and meaningful. Verisure, who have been pioneering in the smart security space for many years, have an inherent focus on delivering customers peace of mind. Consumers don’t always know what they want, but tuning in to their needs and motivations (what do they seek in a security system, what gives them peace of mind, how do they behave in their homes, and what did they see as drawbacks to existing systems?) allows us to develop compelling propositions that deliver on Verisure’s brand promise. 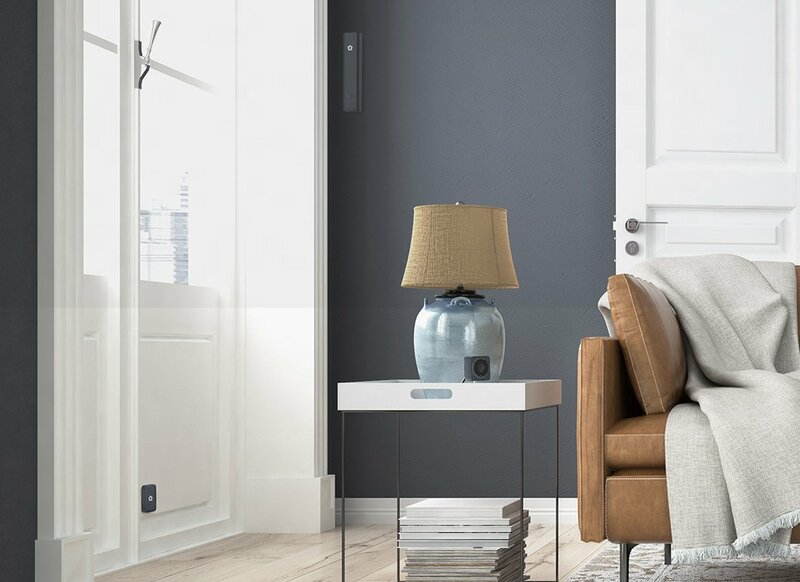 Verisure’s ambition is to have products that not only are quick and simple to set up for installers but that fit beautifully into people’s homes. With our team of interaction, experience and industrial designers along with our engineers and prototypers we crafted a new, compelling identity for Verisure’s offerings that fit this vision. A clear design language was developed that that could be incorporated across a diverse line-up of digital and physical products. The strategy allows for a form factor that works across various product architectures while still being empathetic to the personal space of consumer’s homes. We believe in close collaboration as a central component to the design process and a necessary approach when curating a complex platform of physical and digital products. As Verisure’s systems and solutions are developed in conjunction with expert partners across the world we needed to be able to work with teams across Europe and the Far East to create a best in class platform of products; Cameras, PIR’s, Smoke detectors, Control panels, etc. We coordinated the global design effort of each product to deliver an exceptional user experience at each brand touchpoint including working closely with toolmakers, moulders and manufacturers. As we continue to forge a meaningful future of connected experiences with Verisure they continue to pioneer in the Security industry. With about 2 million customers in 14 countries, Verisure are now number one in Europe and growing strongly in South America.